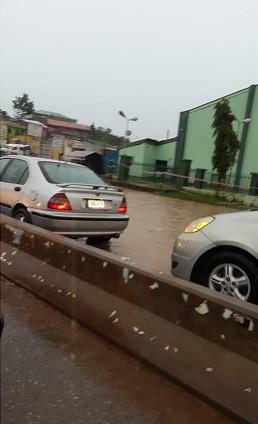 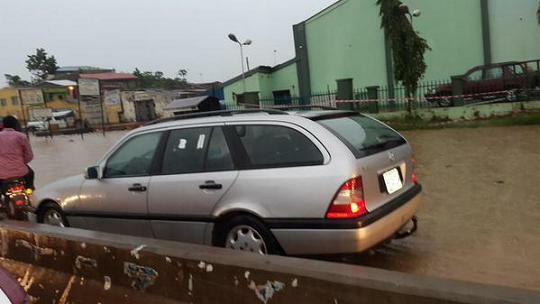 According to a resident of Nyanya, a suburb of Abuja, this is the normal condition of the road whenever it rains. 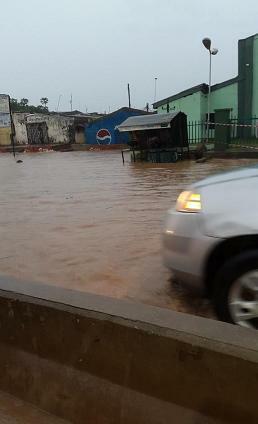 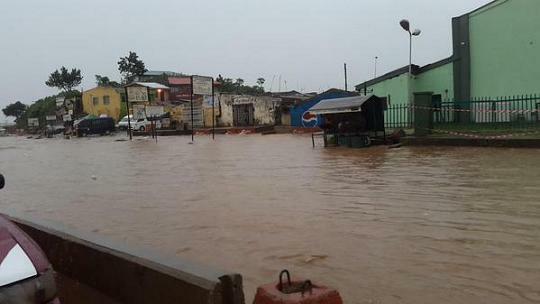 The Nyanya resident identified as Franky told his Twitter friends that the condition of the city has worsened due to lack of drainage system. 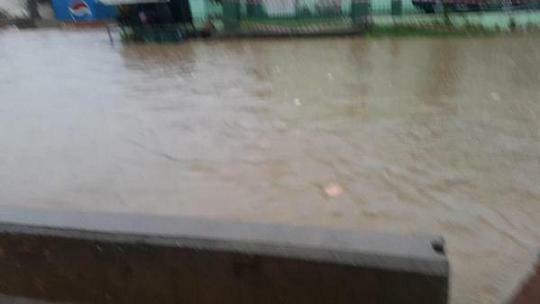 This is nothing compare to the U.S. it is a global problem not just countries with bad drainage.